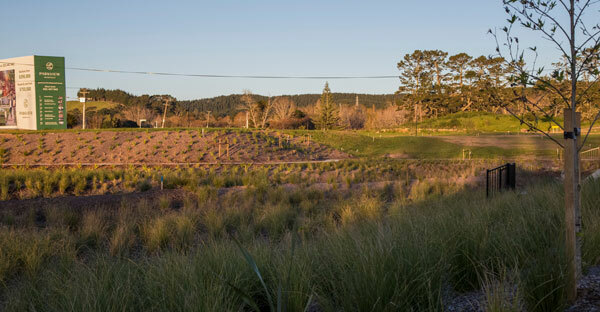 Rautawhiri Park sits adjacent to the Parkview Development. 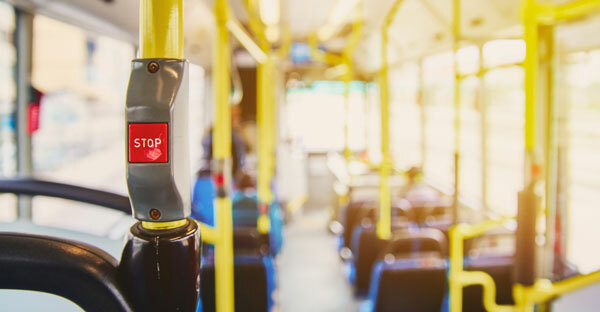 It’s a much-loved community amenity and home to a number of facilities, including sports clubs, a skatepark, a children’s playground, and extensive parkland for all to enjoy. During summer, you’ll find summer tennis tournaments, touch rugby, athletics and cricket, while in winter, netball and rugby kick in. Rautawhiri Park is undergoing a $2.3 million council-funded upgrade project that includes new netball and tennis facilities, and the installation of a perimeter pathway. For the various teams that call the park “home” and the wider Helensville community, the upgrades are very welcome. 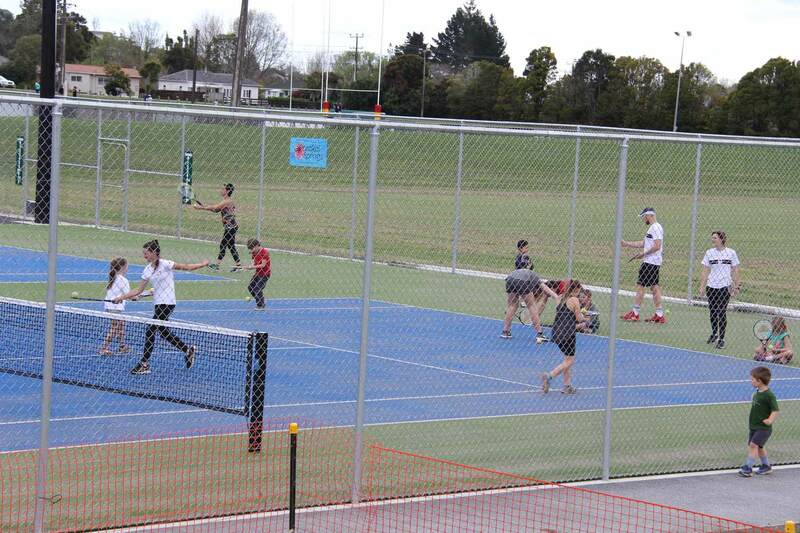 “The park upgrade was well overdue so it’s great that it’s finally been completed,” said Gaylene Ashton, administrator of the Helensville Tennis Club. The upgrade involved resurfacing and installing new lighting and fencing across all eight tennis courts, four of which are available for public use. The remaining four are leased from Auckland Council by the Helensville Tennis Club. The tennis club has successfully astroturfed two of the four courts following fundraising efforts, with the remaining two soon to follow. A practice wall has also been installed. Kaipara Netball Centre has had all eight of its netball courts resurfaced, and new hoops, nets, fencing and lighting installed. Stage one of the two-stage perimeter pathway project is almost complete. 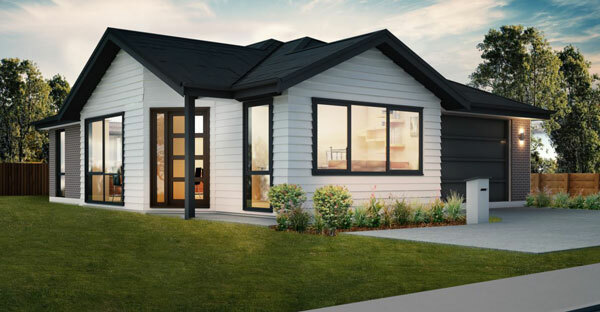 Come the completion of stage two, the pathway will be two kilometres long in total, tracing the outskirts of the park and connecting to its various amenities. The local Lions Club will contribute five fitness stations along the pathway to create a fitness trail. This will be funded by charitable contributions from the community. The fitness equipment will be suitable for all ages, abilities and fitness levels. The end goal: to offer the community a cost-free way to improve health and wellbeing. The Park’s facilities are a source of pride for the wider Helensville area. Parkview’s new residents will be a stone’s throw away from a community landmark. “We are excited to have new people in our community and would be happy to see them at the club and at the park,” said Gaylene, of the Parkview Development. There will be an official opening event early next year so keep an eye out for the date.